LightRail 5.0 Auxiliary Trolley: This trolley is exclusive to LightRail 5.0. 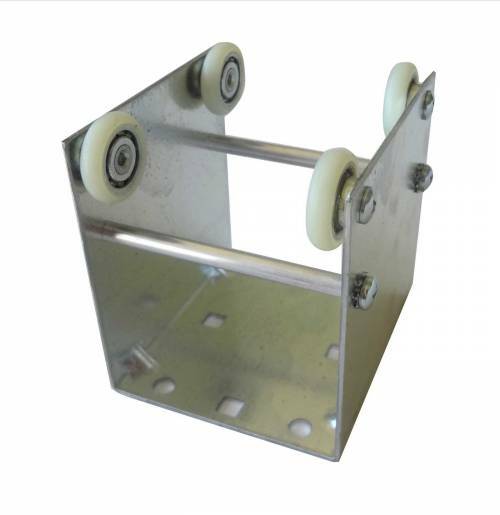 And specifically, the Auxiliary Trolley is designed to fit the wider track of the LightRail 5.0 light mover rail. It is found in the Add-A-Bar Kit. And, it is used to hang additional crossbars or grow lamps. It can also be used to festoon grow equipment power cords. See when to use LightRail 5.0 including specific indoor grow equipment product details farther below. 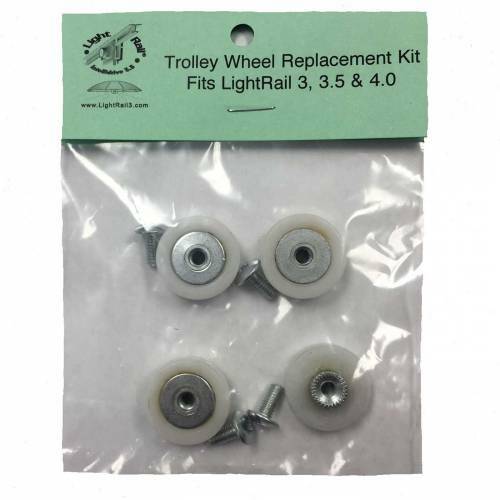 LightRail 5.0 Auxiliary Trolley: This trolley is exclusive to LightRail 5.0. 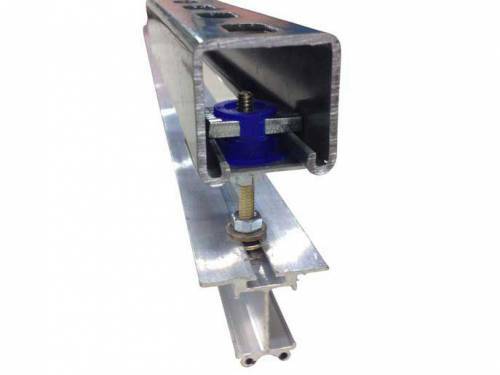 And, the Auxiliary Trolley is specifically designed to fit the wider track of the LightRail 5.0 light mover rail. It is found in the Add-A-Bar Kit. 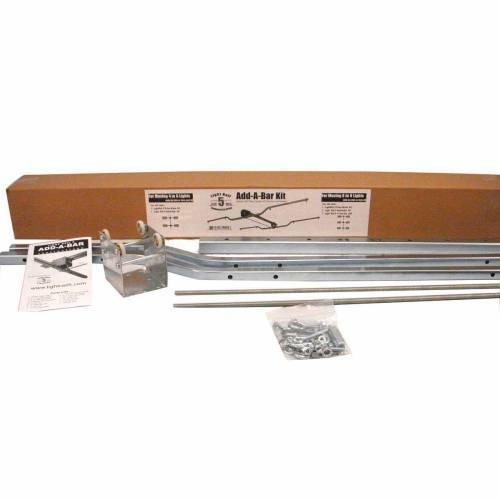 And, this grow light system accessory is used to hang additional crossbars or grow lamps. 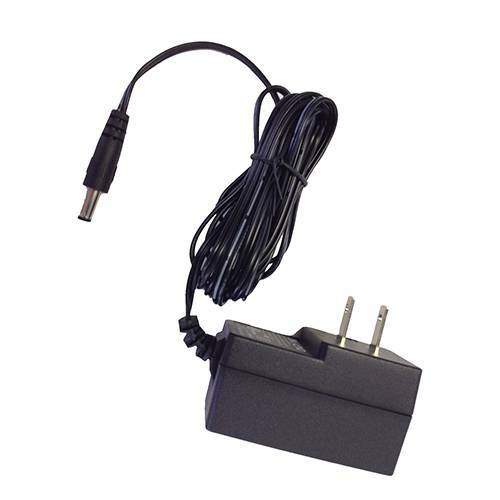 It can also be used on its own to festoon grow equipment power cords. Hint: With LightRail 5.0, perfect balance is key. 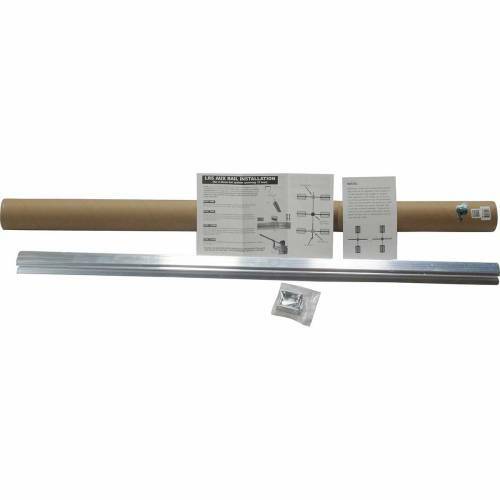 And, vent tubing or grow light system ductwork can play havoc with that. 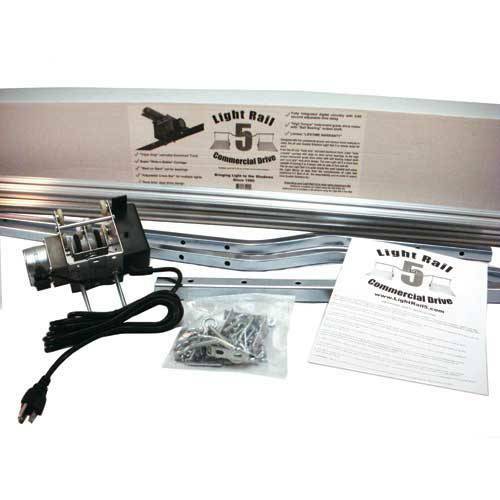 So, we recommend that if you do have vented indoor grow lights, you use LightRail 3.5, 4.0 or 4.20.